Honestly, Roku's price drop and yesterday's announcement of Hulu Plus coming to the platform probably stole much if any remaining thunder from the imminent arrival of the new Apple TV. While we'll still give the Apple TV a thorough treatment, it's still clearly a very niche product from Apple (until it gets jailbroken, then all bets are off). It's one of the easiest devices to test simply because it doesn't work with the vast majority of downloadable video content. We can't even run our media streamer test suite on the device since it doesn't support streaming anything outside of iTunes. 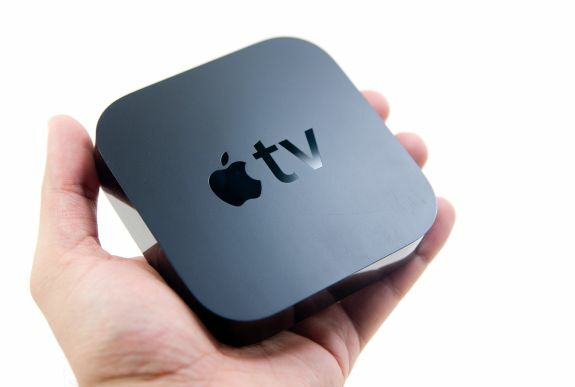 To tide you over until our review is done however we've got a full gallery of the new Apple TV dissected. There aren't many surprises installed. The thing is tiny, there are no fans and the entire chassis is used as a heatsink. Apple makes liberal use of thermal conductive pads within the device. The new ATV does use the A4, but the markings on the chip in my unit are very faint so I couldn't tell how much memory was integrated onto the package. There don't seem to be many other surprises inside, the new Apple TV is a $99 iPod Touch without the display and speaker/mic. The real potential for this platform (much like its predecessor) is realized if/when it's hacked. Until then it'll be a tough sell for many. Update: Looks like it has already been jailbroken (thanks crimson117), it's just a matter of time for folks to put the freedom to good use. I was wondering how they got it so small. It being an iPod Touch without a screen and battery answers that question. 1. lacking brightness, vividness, clearness, loudness, strength, etc. : a faint light; a faint color; a faint sound.